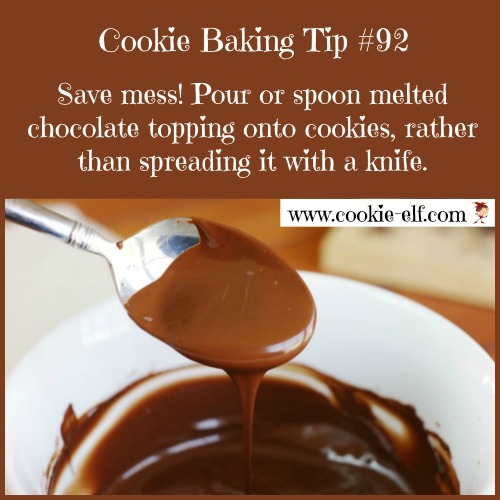 [Cookie Elf File] Chex Scotcharoos: Easy No Bake Cookie Recipe – No Need to Heat Up Your Kitchen! 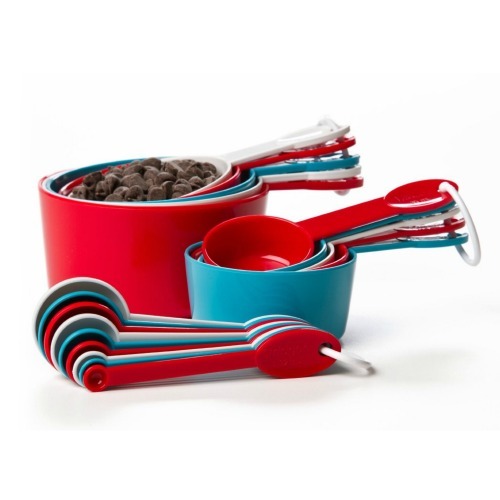 Browse safe (and fun) microwaveable cookware that’s popular with families like yours. Take a look. 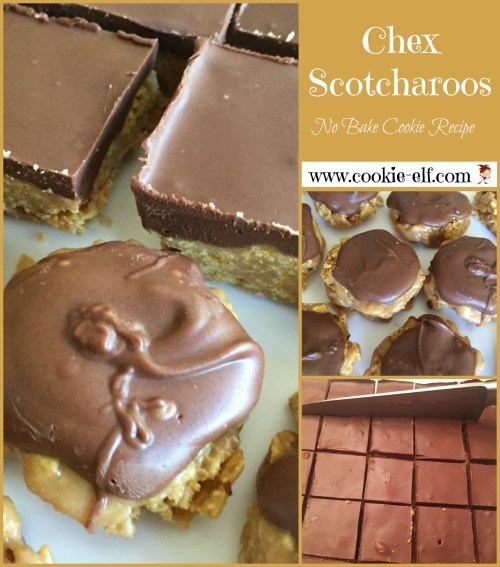 Feature: Chex Scotcharoos: Easy No Bake Cookie – No Need to Heat Up Your Kitchen! Chex Scotcharoos (sometimes spelled “Scotcheroos”) have been around a long time, and it’s easy to see why. They’re like other no bake cookie recipes made with cereal, but with a couple of fun twists. First, you can make the Scotcharoos as a bar cookie OR a drop cookie. How cool is that? Even in drop cookie form you still top them with the tried-and -true flavor combination of chocolate, peanut butter and butterscotch topping. 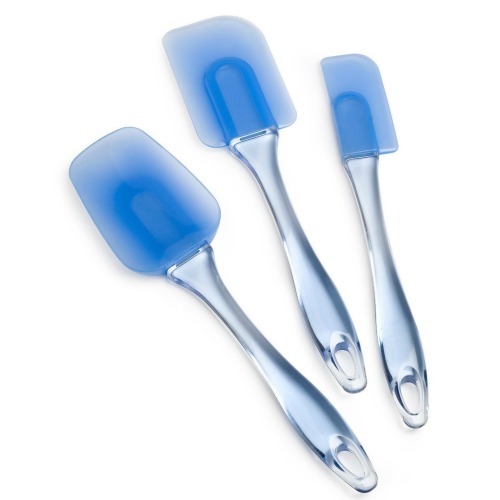 And as an added plus during the hot days of summer, you needn’t heat up your kitchen! Get the full recipe for Chex Scotcharoos … and check out more easy no bake cookie recipes on our No Bake Cookies Pinterest Board. Peanut Fandangos: No Bake and No Gluten! Rocky Mountain Snowdrops: White Chocolate No Bake Treats!